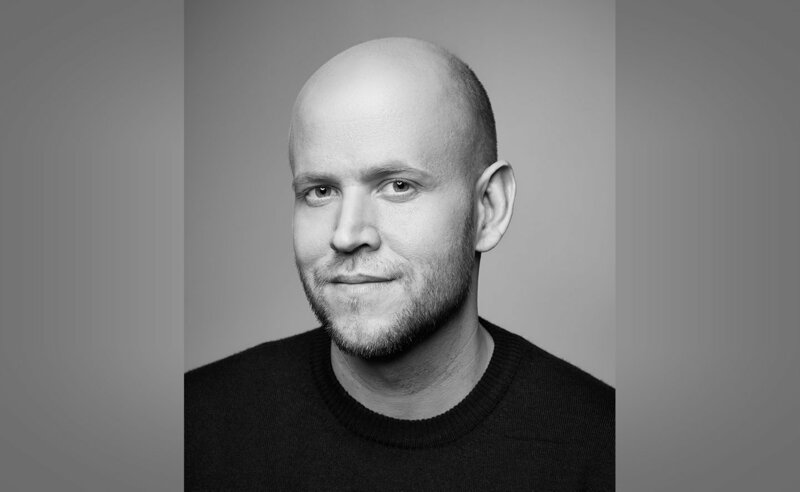 Co-founders Daniel Ek and Martin Lorentzon set out to chart a new course for the music industry, which was struggling to adapt to digital distribution and online piracy. Spotify has created and evolved an easy-to-use platform that allows users to access music they love and creators to get paid for their work, Spotify has become one of the largest drivers of global music revenue growth. Spotify went public through a Direct Listing in 2018.